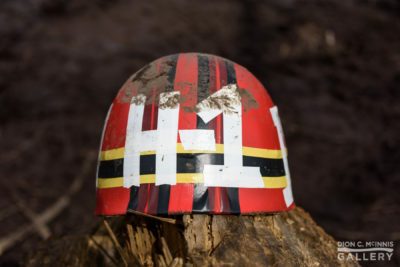 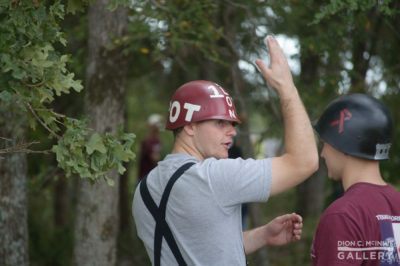 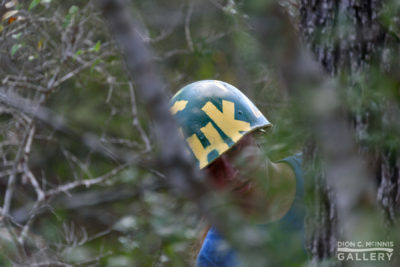 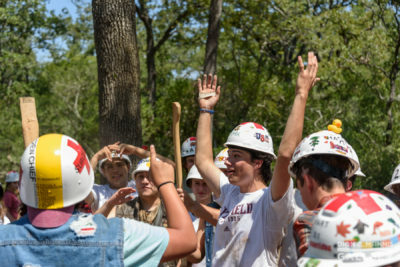 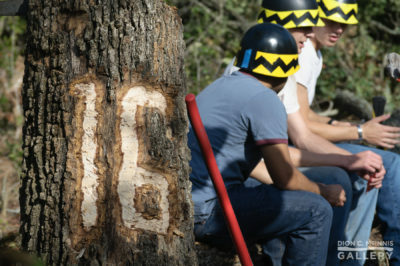 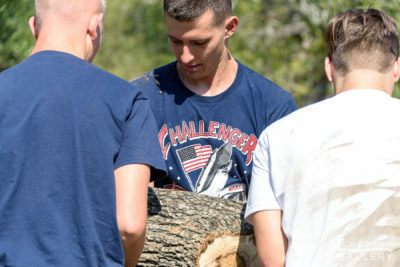 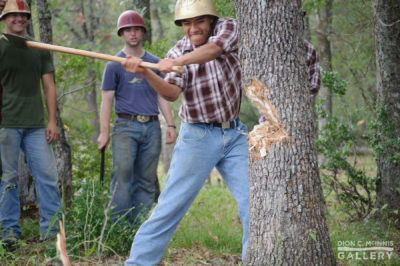 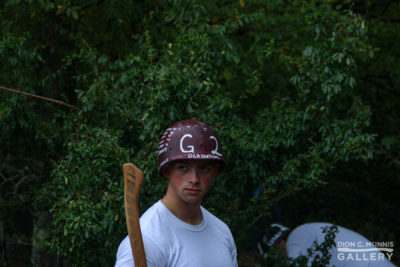 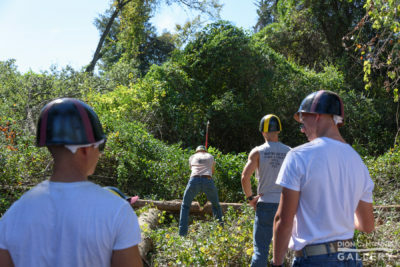 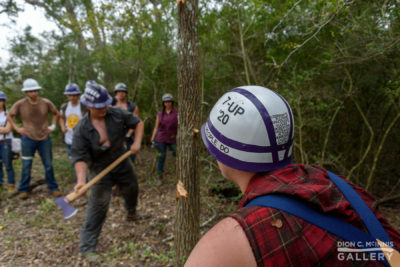 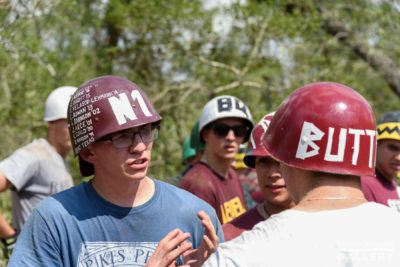 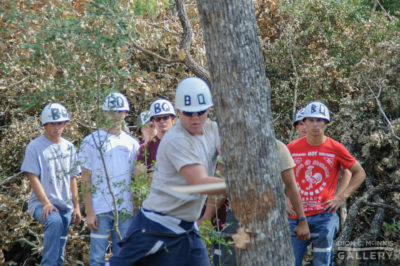 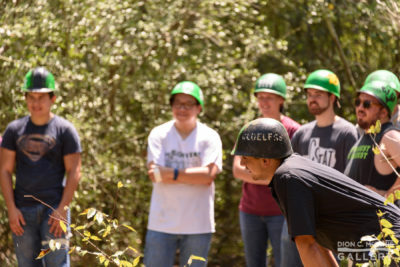 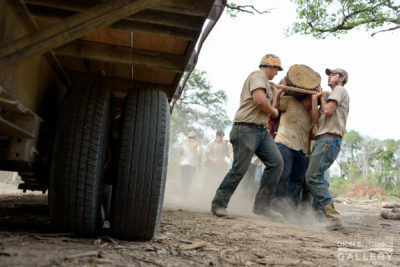 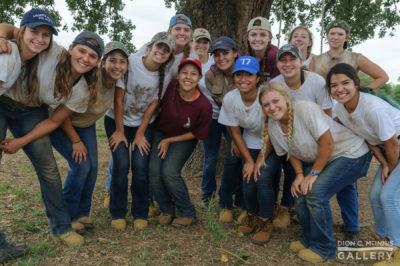 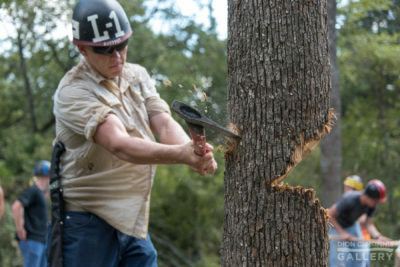 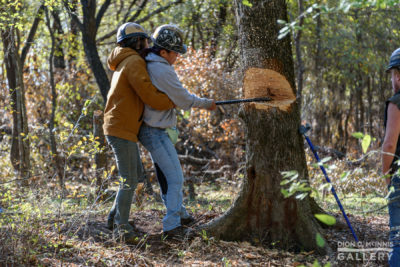 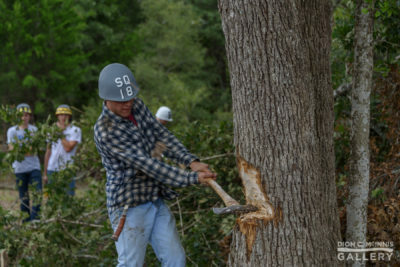 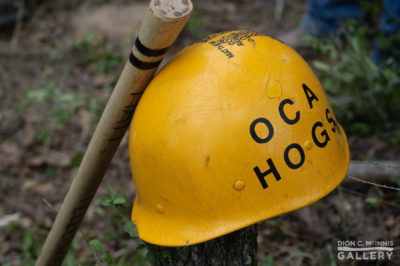 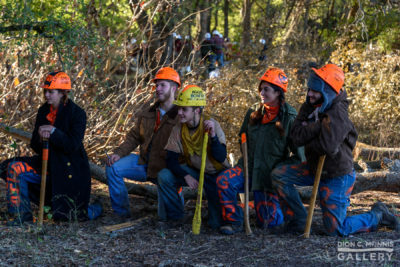 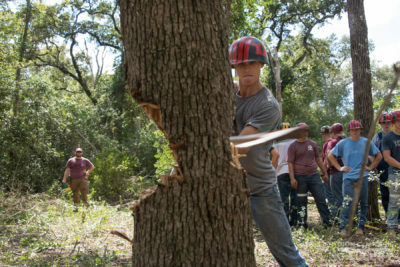 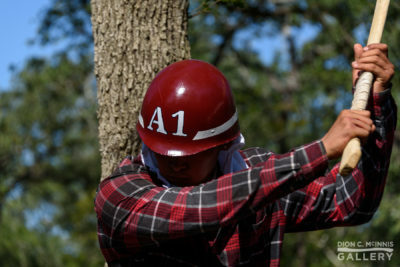 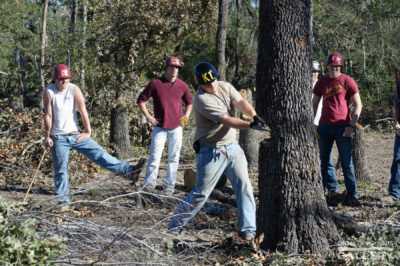 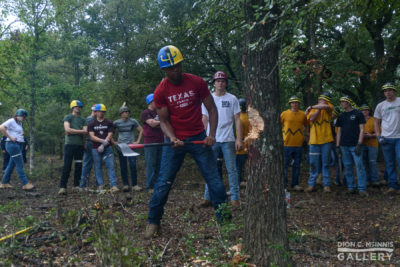 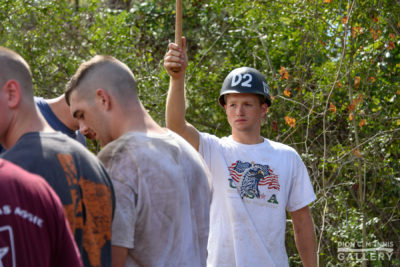 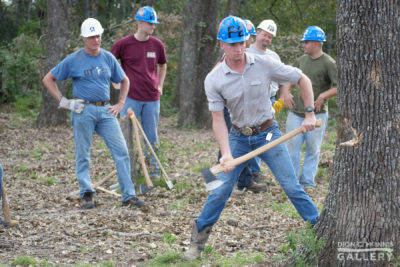 Participants work within “Crews”, generally by residence or Corps outfit. 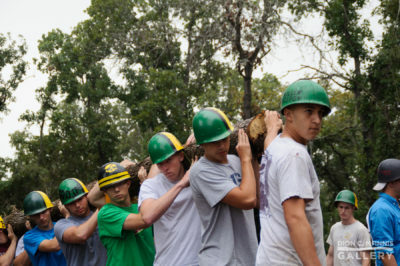 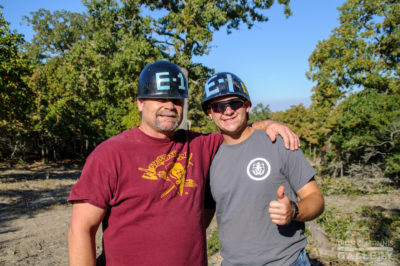 Every Crew has leadership who represent their participants and report up the chain of command. 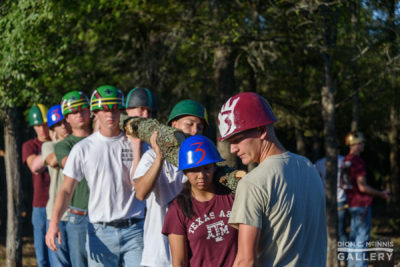 Bonfire is the undying flame of love that every loyal Aggie carries in their heart for the school.